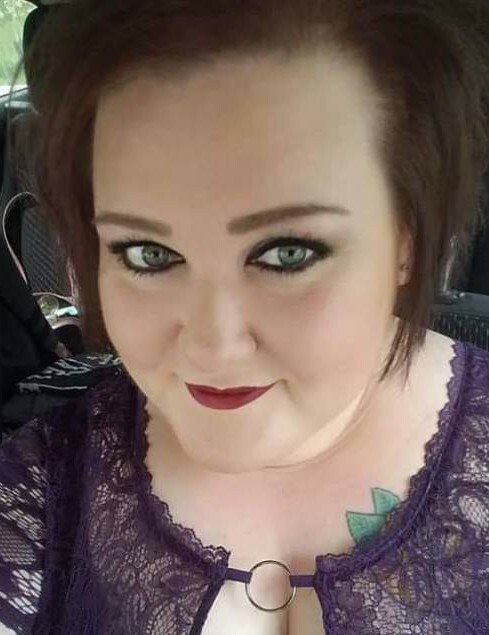 Dawna Lamb, 37, of Amarillo, died Tuesday, March 19, 2019. Funeral services will be 2:00 pm Wednesday, March 27, 2019 at Fairview Assembly of God Church, 3706 E. 10th Ave. with Rev. Cliff Houghton officiating. Burial will be at Memory Gardens Cemetery. The family will receive friends from 6:00-8:00 pm Tuesday at Cox Funeral Home, 4180 Canyon Dr. Dawna was born September 10, 1981 in Oak Ridge, Tennessee to Charles and Sheryl Lamb. She graduated from Palo Duro High School in 1999, and attended Amarillo College. Dawna worked for Sam’s Club for 19 years. She worked her way up in the company from cashier to HR Coordinator. She assisted in the opening of many stores in several other states. Dawna enjoyed traveling and going to concerts. She loved fashion and makeup. She enjoyed going to the Chamber of Commerce BBQ every year, which she considered to be the best way to celebrate her birthday. Her most enjoyable time was spent with her nieces and nephews, and she would do anything for them. Dawna enjoyed life, and she will be greatly missed by all who knew and loved her. She was preceded in death by her grandmother, Sarah Lamb; a cousin, Caleb Huddleston; and an uncle, Billy Lamb. Survivors include her parents, Charles and Sheryl Lamb of Amarillo; two brothers, Andy Lamb and wife M’Shaun, and Nathan Lamb and wife Nellie all of Amarillo; a sister, Rikki Lamb of Amarillo; grandparents, Luther Lamb of Tennessee, and Rev. Lloyd and Mae Ward of Missouri; two nieces, Audra Lamb and Winter Lamb; four nephews, Nathan Lamb, Jr., Nicholas Lamb, Michael Lamb, and Jensen Lamb; and several aunts, uncles, and cousins. The family suggests memorials may be made to Don & Sybil Harrington Cancer Center 1500 Wallace Blvd, Amarillo, TX, 79106.